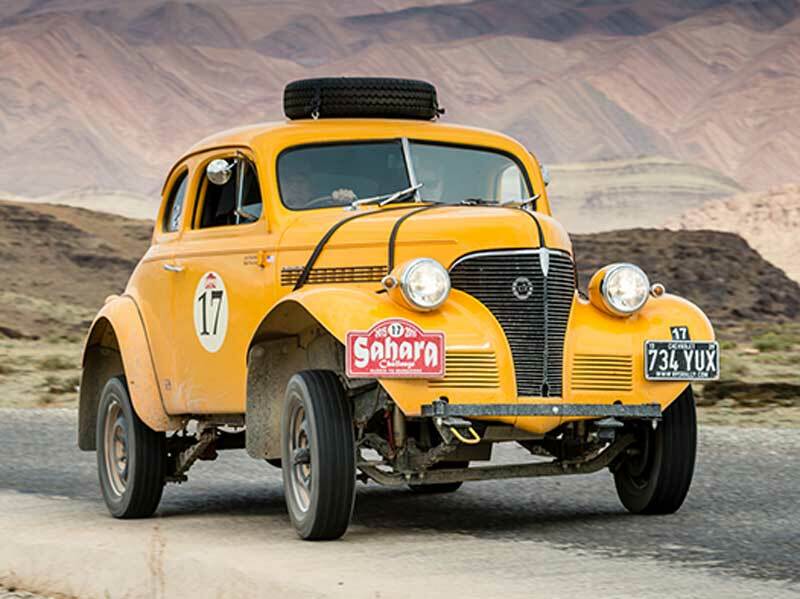 Everyone loves a winner and that’s certainly true when its comes to preparing a car for the world’s toughest endurance rally – The Peking to Paris Motoring Challenge. After preparing the Chevrolet Fangio Coupe crewed by Phil Garratt and Kieron Brown, winners of the 2013 event, RPS has worked with 24 competitors from across the world to rebuild and restore their classic and vintage cars ready for the starting line on 12th June 2016. 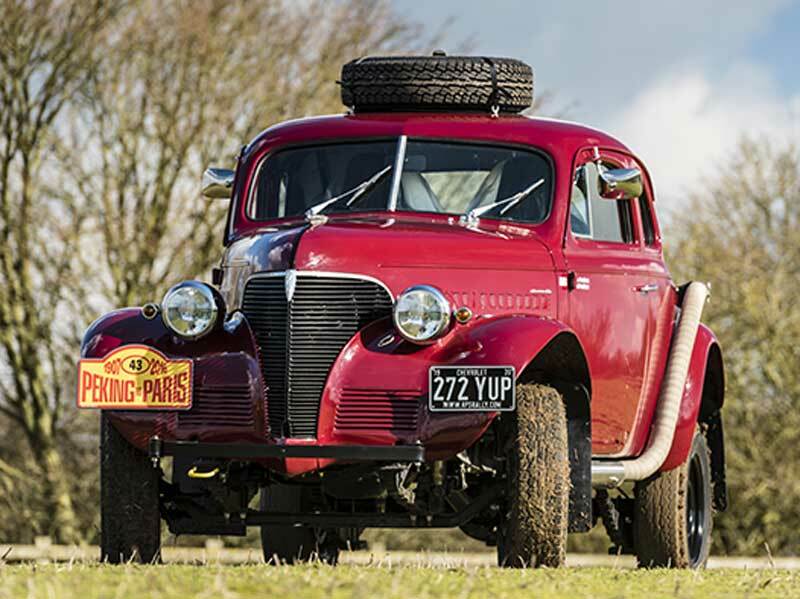 Amongst the 24 cars RPS prepared cars are seven Chevy Coupes from 1938/39 that are all hoping to follow in the tyre tracks of the winners of the 2013 and 2010 events, with another five crews opting for 1930s American Coupes. RPS seems to have carved out a niche with vintage American cars but that doesn’t stop a mix of other marques coming through the workshop. As well as preparing competitor cars for the rally, RPS has also been responsible for getting the 14 support trucks ready for the organising team of the Peking to Paris, the Endurance Rally Association, which Simon and his senior technician Gary Pickard are joining for the rally. Plus, every single car on the rally along with the ERA vehicles have all had their event GPS tracking units supplied and administered by RPS. 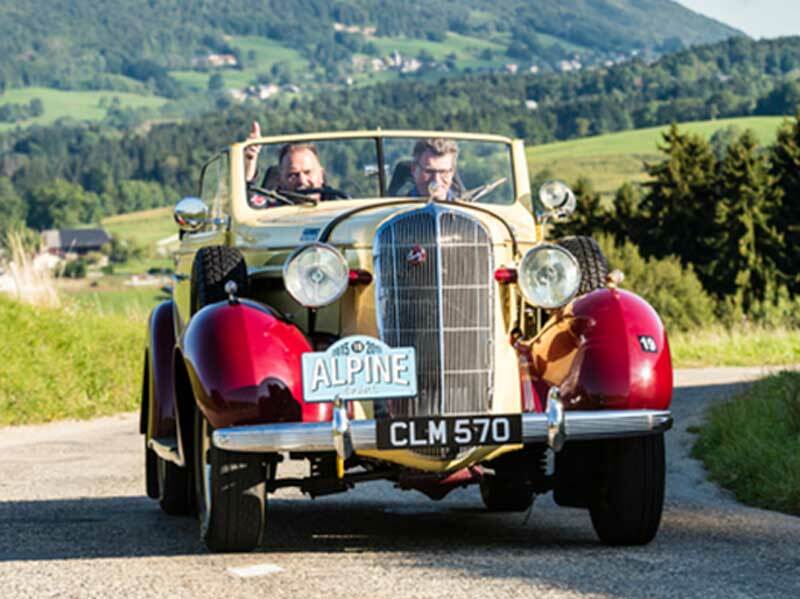 The Peking to Paris Motor Challenge begins on Sunday 12th June from the Great Wall of China with 110 crews journeying 8,500 miles to the centre of Paris, crossing the finish line on Sunday 17th July.